Does the world need another rose scent? Or more specifically, do *I* need another rose scent? That note is very much represented in my collection, but I don’t mind. I like it in all forms: deep, dark, mysterious, or dewy, airy, light. When L’Artisan announced they were launching a new rose scent, I was excited as I adore their two previous rose scents. 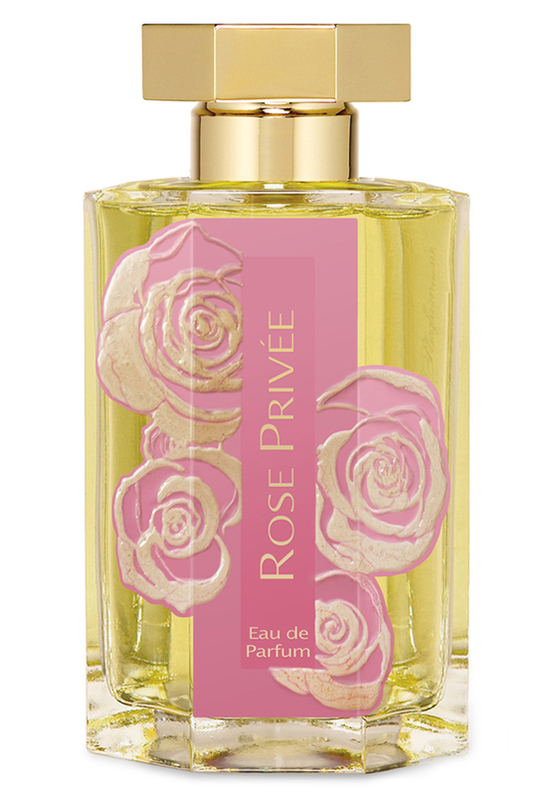 I wonder, how will they differentiate this third release from their other two (I do think one of the earlier releases, Drole de Roses, has been discountinued, though) Rose Priveé is a more light airy rose. It is sort of aquatic, but with a dark shadow. It opens like a rose fresh from the rain, tinged with a deep violet note. The contrast is immediate, and striking. It then continues to a more vegetal state – this rose veers more green than pink. It’s slightly bitter with an oakmoss-y note, which makes this a lot more mature. The woods stay there to a woodsy rosey finish – I detect hints of patchouli which grounds it, and hay which gives it more softness. I like it a lot, and find it a lot more interesting than I thought it would be. Though I won’t be rushing to buy, it will be on my radar.